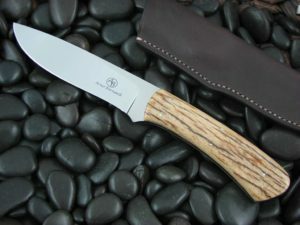 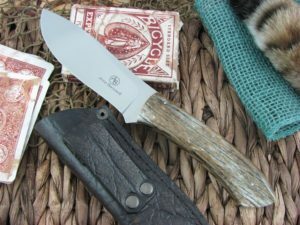 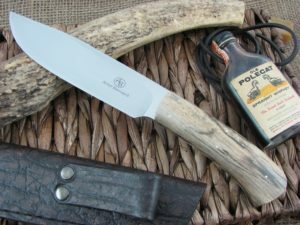 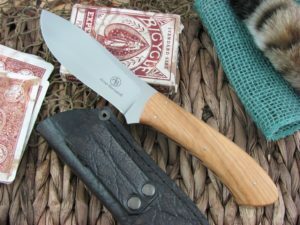 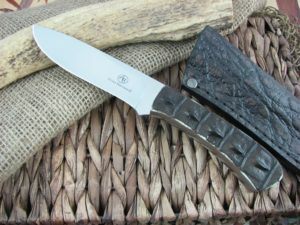 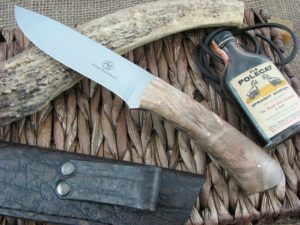 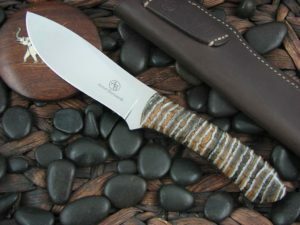 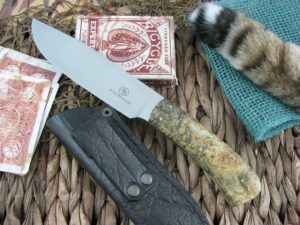 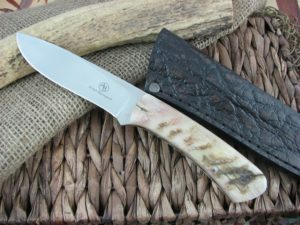 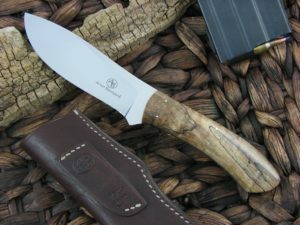 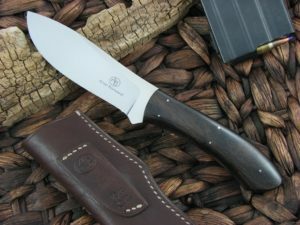 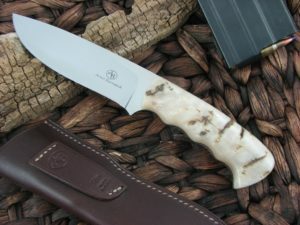 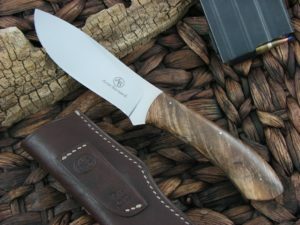 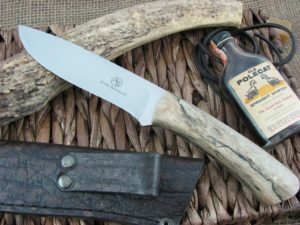 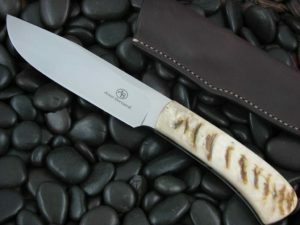 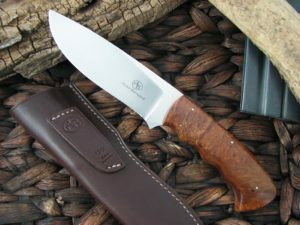 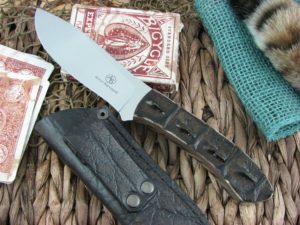 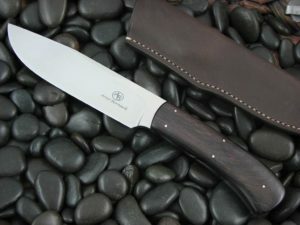 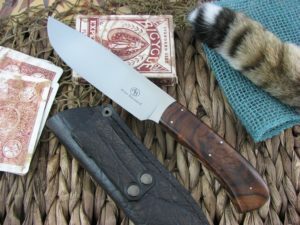 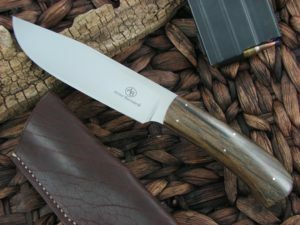 The Arno Bernard Knives Giant Series are knives made as big and tough as the animals they are named. 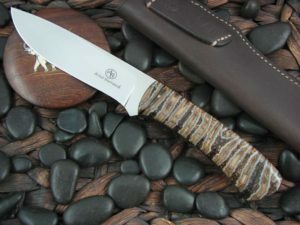 Made to be a full hand worth of steel capable of tearing down any trophy that can be taken. 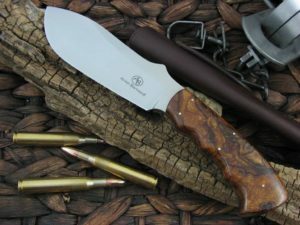 The Arno Bernard Giant series is your primary knife, regardless of the task at hand.